If you’re searching the web for loans near me, look no further than your neighborhood AmeriCash Loans in St. Louis! 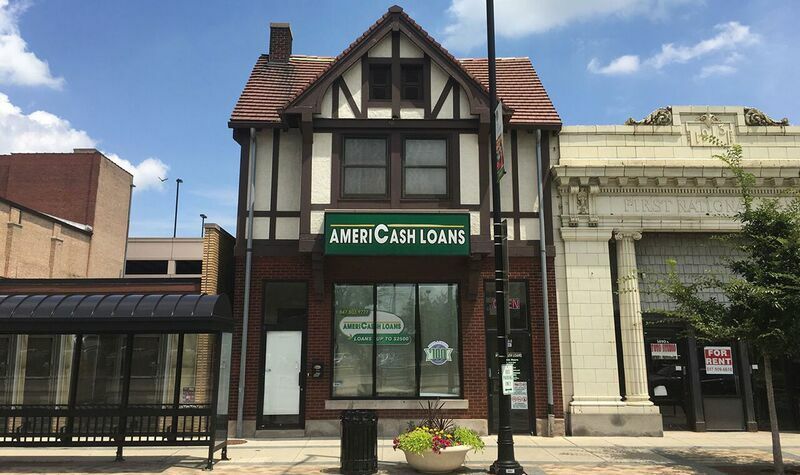 The staff at the AmeriCash Loans location in Dellwood are dedicated to making the loan process fast, easy, and confidential. Our user-friendly customer kiosk allows you to successfully complete the loan application and be approved in just minutes. You can expect to leave with a check the same day!